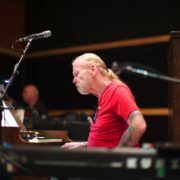 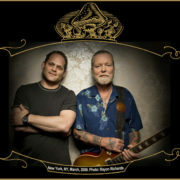 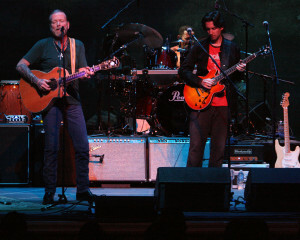 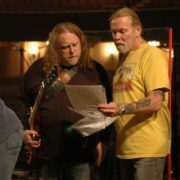 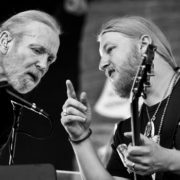 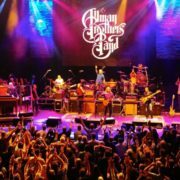 A preview of “I’m No Angel” from the upcoming Gregg Allman Live: Back To Macon, GA CD and Blu-Ray release. 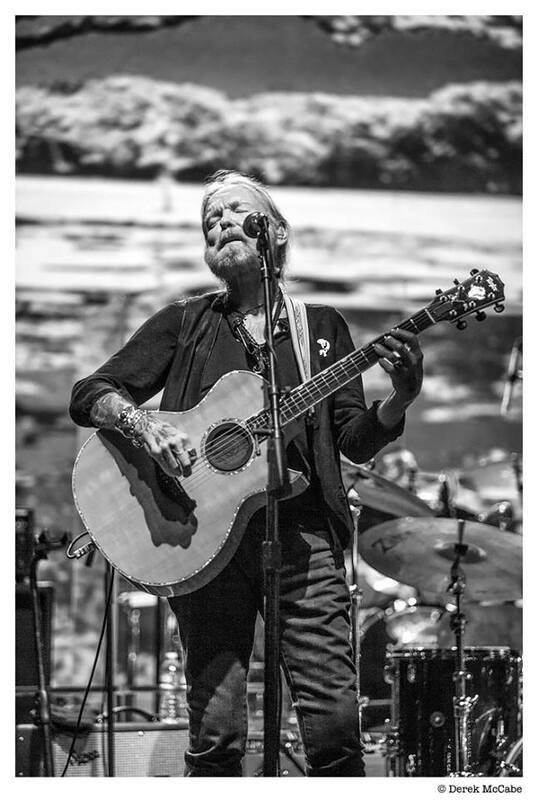 It’s due August 7, but you can click through to pre-order. 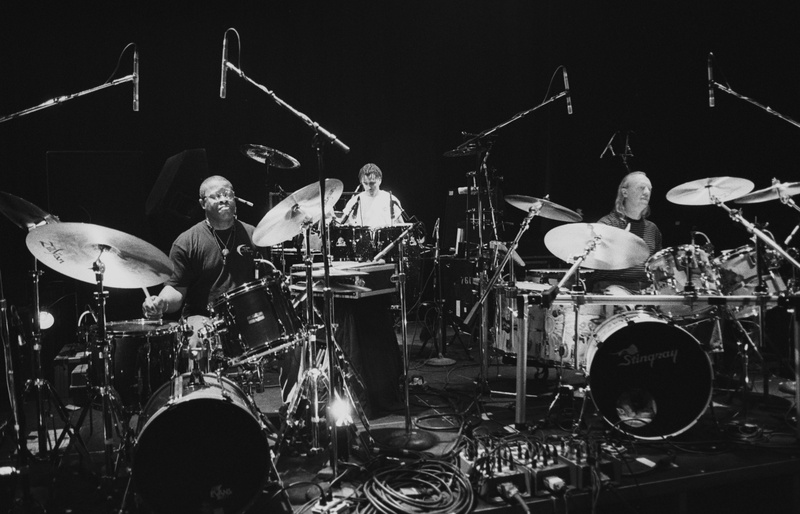 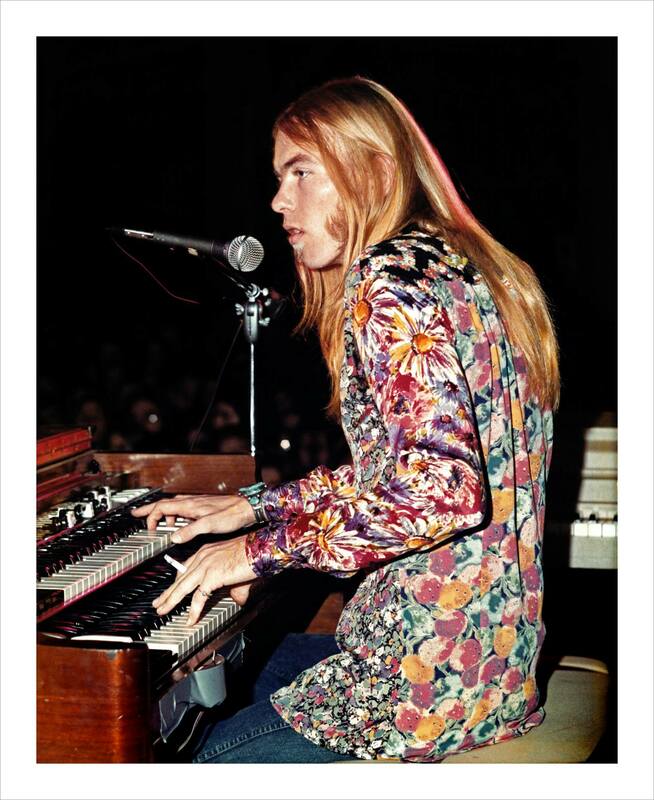 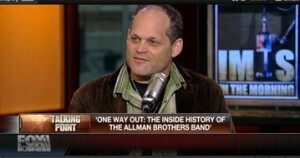 http://alanpaul.net/wp-content/uploads/2015/07/Gregg_Allman_Scott_Sharrard1-300x240.jpg 240 300 AlanPaul http://alanpaul.net/wp-content/uploads/2014/03/alan-imus-300x158.jpg AlanPaul2015-06-10 18:34:532017-07-01 20:18:08Gregg Allman Back to Macon - "I'm No Angel"